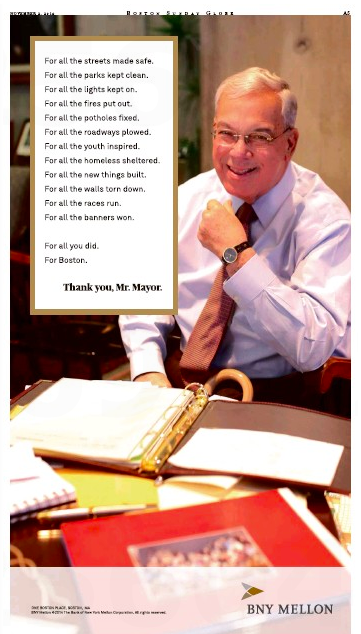 As the hardreading staff predicted the other day, the passing of Tom Menino has triggered a tornado of tribute ads honoring Mistah Mayah. And it touched down in yesterday’s Boston Sunday Globe. From front to back of the Globe’s A section. 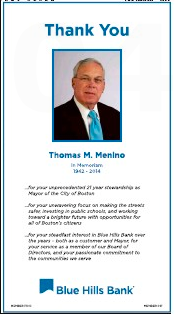 Crosstown, the total number of Menino tribute ads in Sunday’s Boston Herald: Zero. P.S. 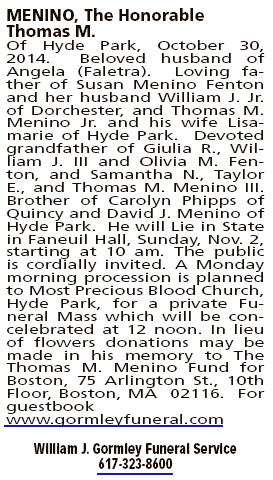 Amid all the Big J journalistic encomiums, here’s Tom Menino’s obit in the Globe’s real-people Death Notices. That also didn’t run in the Herald. The Boston Herald nails Mistah Mayah on Page One today. 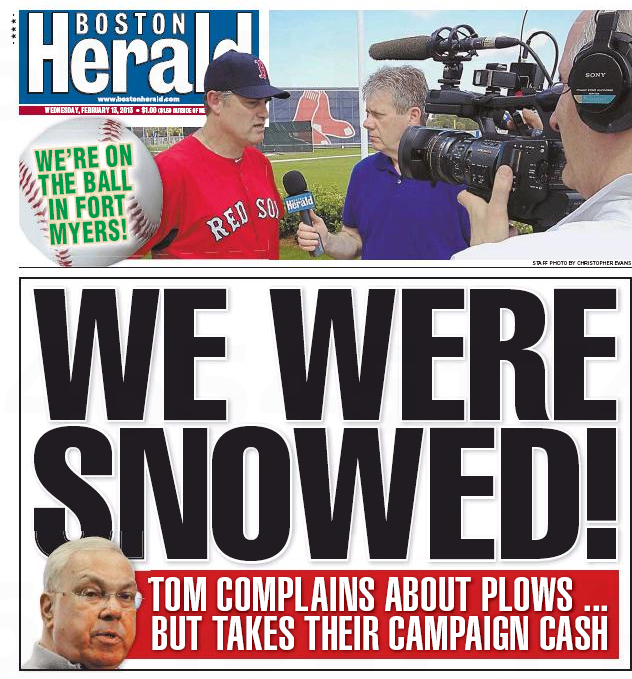 Mayor Thomas M. Menino may have scolded the city’s snow plow contractors for their slow performance in last weekend’s blizzard, but they have done a stellar job at plowing something else — tens of thousands of dollars into Menino’s campaign war chest, the Herald has found. 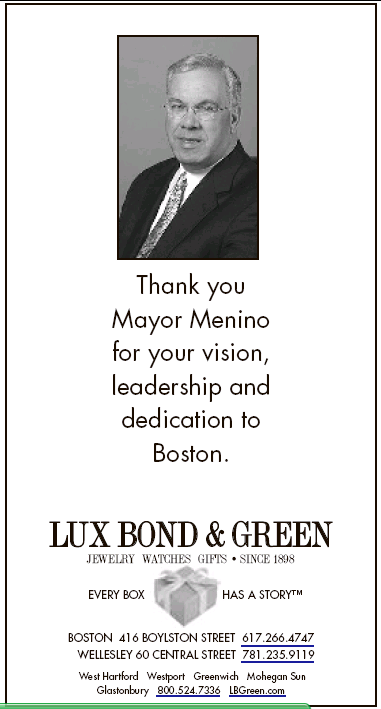 Menino has raked in more than $60,000 from executives, family members and employees of private companies that have won contracts to clear the city’s streets, according to a Herald review. 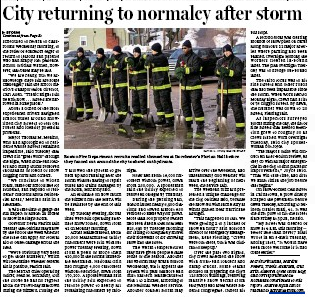 The mayor also has questioned the handling of the blizzard by his Public Works Department, but he shouldn’t be too surprised. 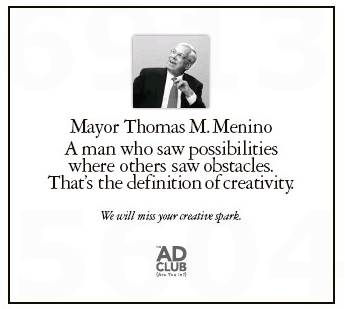 His hand-picked commissioner, Joanne Massaro, had no experience in public works or dealing with storms when Menino hired her three years ago. 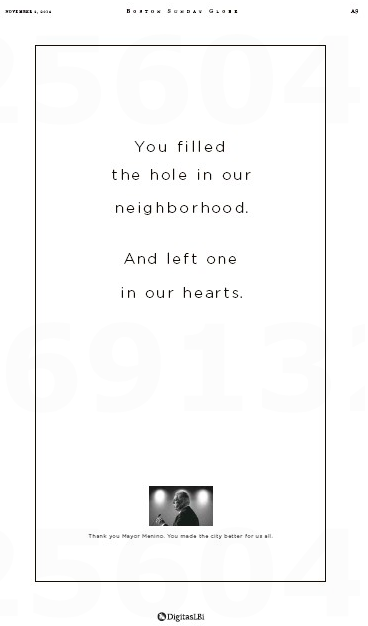 Massaro’s last job was as interim head of the Department of Neighborhood Development. Ouch. 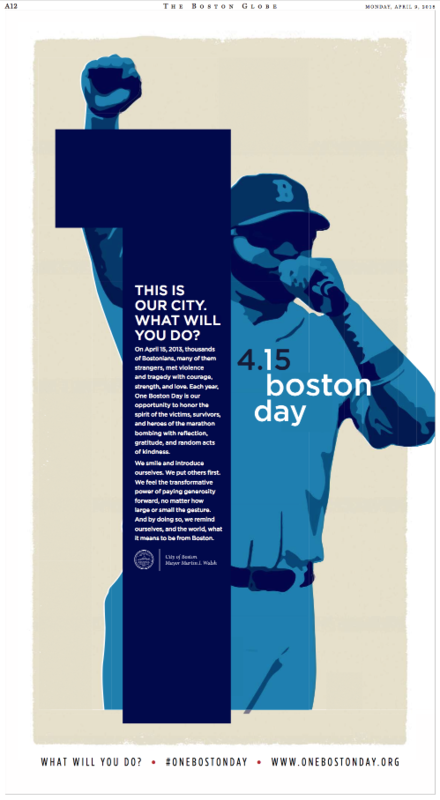 Crosstown at the Boston Globe, the coverage is more City Hall Gazette than the feisty local tabloid’s. 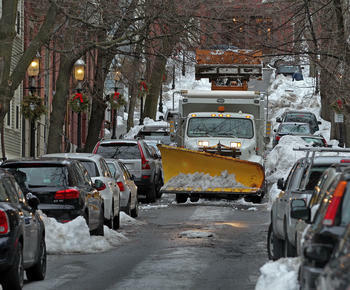 Boston finally lurched toward normalcy Tuesday after a debilitating blizzard, ending a 102-hour-long parking ban on major streets and announcing that public schools would reopen for the first time since the storm struck. Near springlike temperatures began melting snow mountains into lakes of slush. Waterlogged and unshoveled sidewalks forced scores of pedestrians into plowed streets, where they walked on black asphalt with briefcases and grocery sacks, slowing traffic. The end of the parking ban brought a glint of hope for frustrated drivers, who suddenly had thousands of open spaces. The city’s 57,000 public school students were scheduled to return to classrooms Wednesday morning, to the relief of educators eager to return to lessons and parents who had simply lost patience. School officials warned, how ever, that buses may be late. 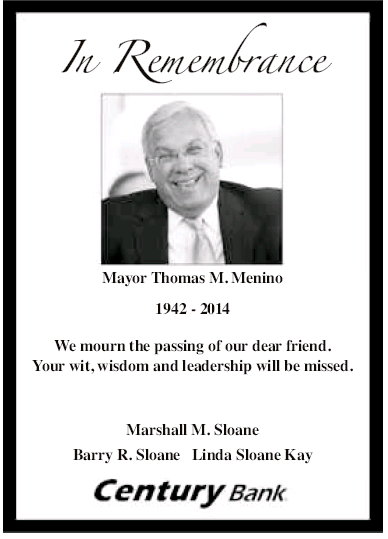 Tom Menino in bed with the business community. That’s what qualifies as normalcy in Mayberry East.